A statement for the city. With these casual bike pants you can start the day out relaxed, even when you’ve got a ride planned. 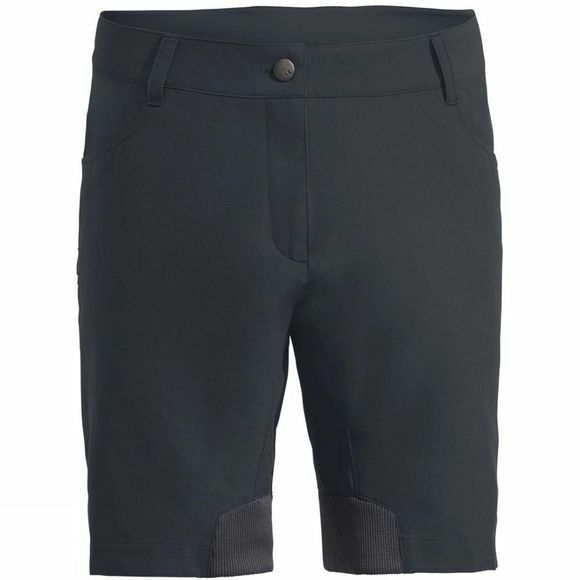 The casual Cyclist AM Shorts are outfitted with a robust primary material certified in accordance with the strict bluesign System environmental standard. 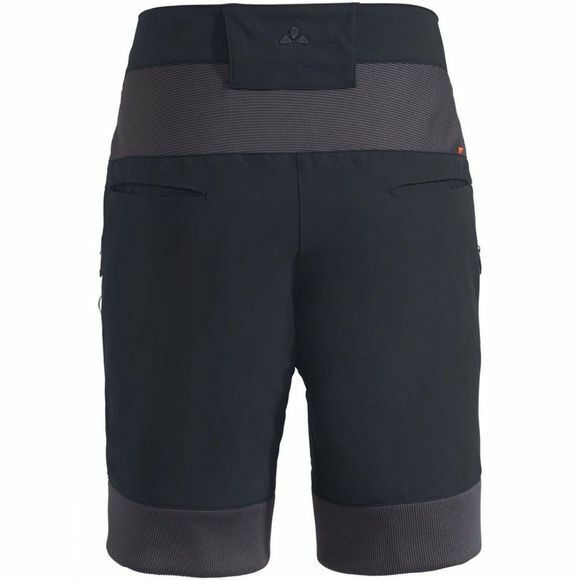 Two pockets, integrated ventilation and an integrated stretch waistband complete the features and ensure that you can just focus on the fun while you’re out on your ride. The VAUDE Green Shape label stands for environmentally friendly, functional products made from sustainable materials.